Hear Streetsblog On The Sound 100.3FM This Sunday At 7 a.m. 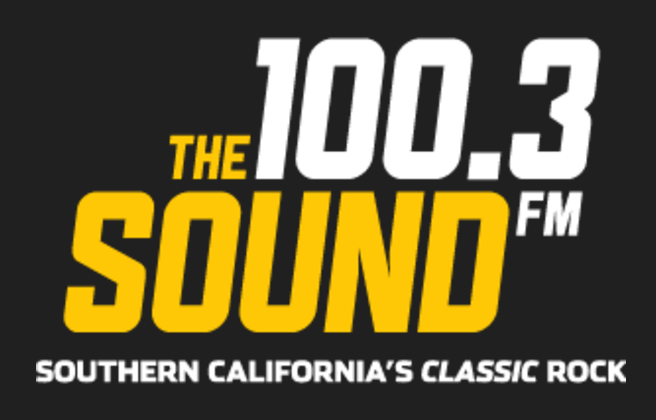 Tune in to The Sound this Sunday at 7 a.m.
On Sunday morning, hear Streetblog L.A. Editor Joe Linton interviewed on Tina Mastramico’s 5900 Wilshire radio show on The Sound at 100.3FM. The 12-minute interview is scheduled to air this Sunday, January 17, between 7 and 7:30 a.m. Listen online here. Once it has been aired, the audio will be available here. Joe talks parking, CicLAvia, Vision Zero, rail construction, bike lanes, bike-share, speed, safety, trade-offs and much more. If enough Streetsblog listeners tune in, it might be a record for intentional listenership on one of these Sunday morning public affairs radio shows, a vestige of when public affairs programming was required to renew an FCC license. The last one I listened to was when I drove on no sleep from Las Vegas to Phoenix and was wondering what the heck I was listening to on a Sunday morning when the music all of a sudden stopped. Too bad Emily Littella isn’t around to invoke the Fairness Doctrine!